NOTE: This product ONLY contains the printed counters and other game components. You MUST have the Ports of Call rules to play the actual game. To purchase this product AND the game rules, click here and get the rules PDF for FREE! 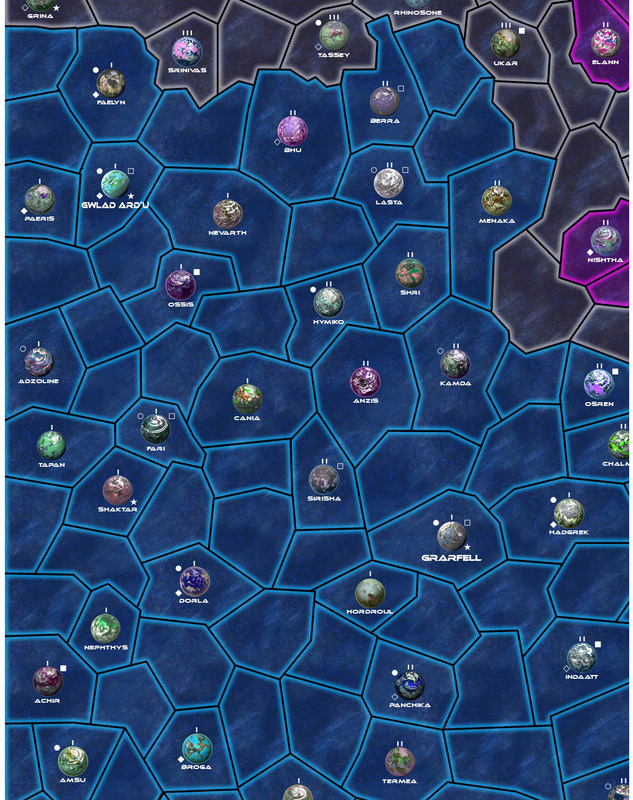 In Ports of Call, each player becomes a starship captain of an interstellar freighter with the goal of building a trading empire among the planets of the Imperium. 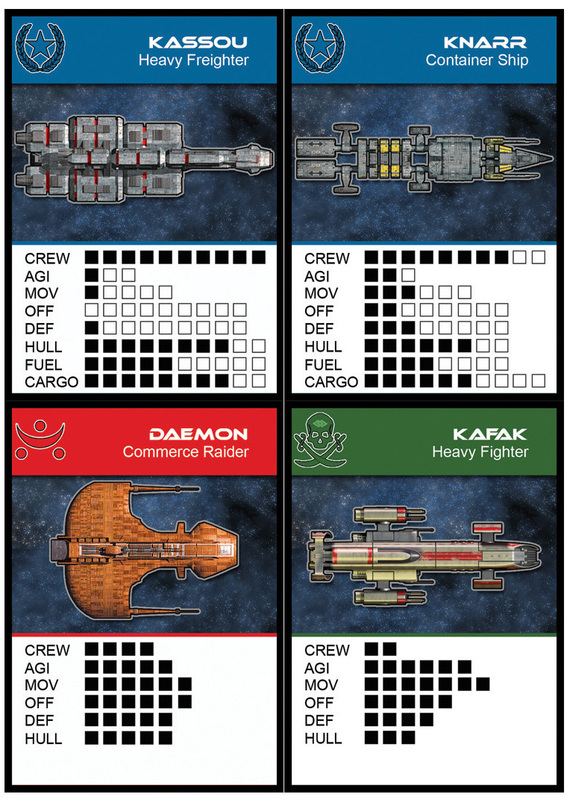 Ports of Call can be played by one to five players. The conditions for winning depend on player agreement, but can range from accumulating the most money after a period of turns or causing all other players to go bankrupt.